What is your home's value? Click here to get 3 market estimates instantly. Sign up for monthly updates, or contact me for more detailed market information. What is the pulse of the market in your area? Take a look and sign up for monthly updates to keep you in the know. Search for your St. Augustine Home. Save searches or favorites, and get notified when new listings hit the market. Welcome to the Beautiful and Historic City of St. Augustine! Whether you're visiting St. Augustine for the first time, are truly lucky to call St. Augustine home, or are just dreaming of the possibilities, I can help! From beautiful ocean views on Anastasia Island to the flowing waters of the St. Johns river, St. Johns County provides a wide array of living and lifestyle choices from which to choose. 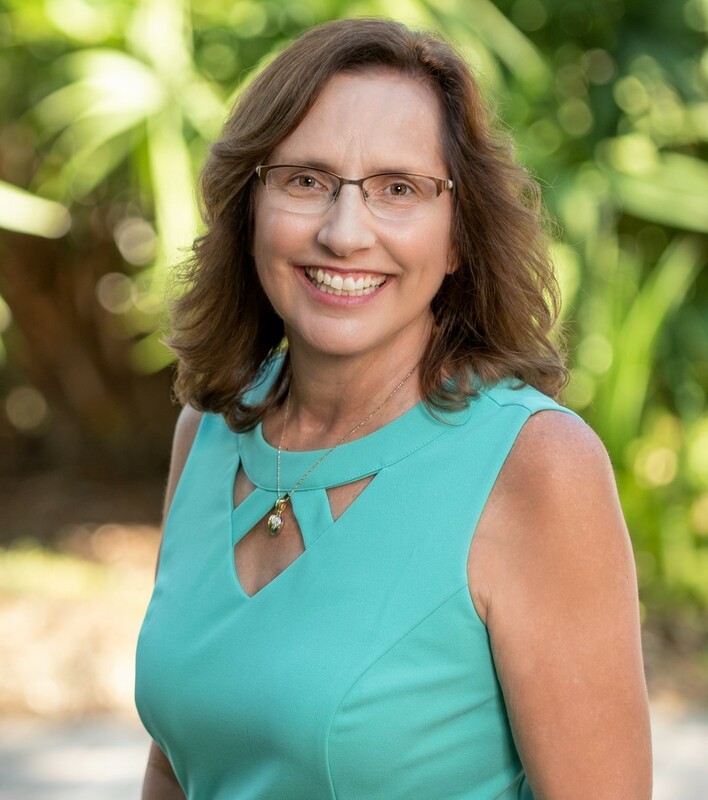 If you are looking to buy your dream home, a bungalow in the historic district, a beach condo, an investment property, or a little Florida land, I can help you find the property that is right for you! If you are looking to sell your home, condominium, or investment property, you can call on me to help you determine where you stand in today's market and provide a Competitive Market Analysis outlining all of the information in terms you will understand. I will then market your home or property through powerful online and local tools that provide maximum exposure. Either way, whether buying or selling, as your trusted, professional real estate partner, I will help you understand the process with individual service and personal attention! For professional service with a personal touch, call, email or text me and let me get started working for you! Karen was extremely detail oriented and made our goals her goes as well. Karen is extremely professional and recommended ways to handle every situation we were unfamiliar with. Our house sold within 3 days of listing and we had multiple offers with offers above our asking price. I look forward to working with her again in the future and will always recommend to her to friends and family.